This well presented furnished and updated one bedroom apartment with a Petition wall, offers polished timber floorboards throughout with an aspect of space and quality in the main living with a sleeping alcove and built-in. The updated kitchen features gas cooking and ample space along with the bathroom also being updated with a clean and tidy finish. 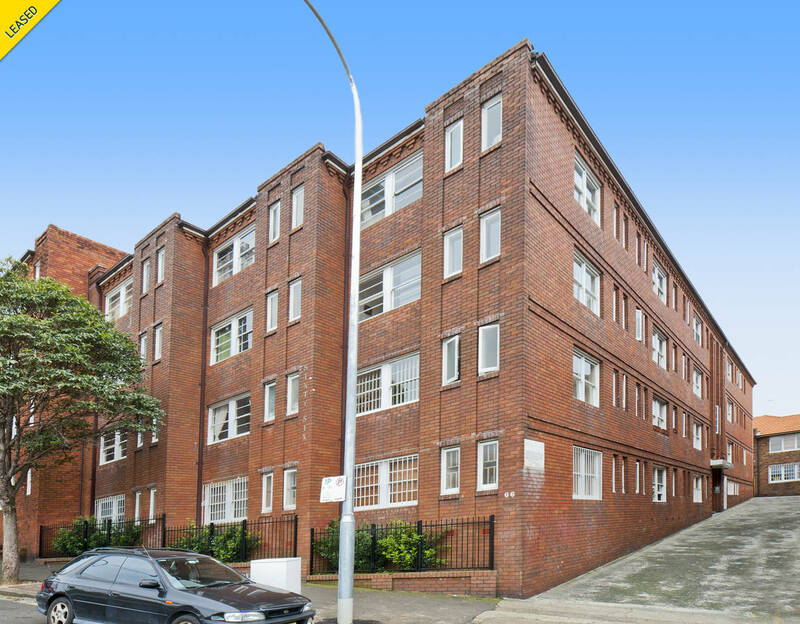 Situated in a 1930’s security building with common laundry facilities and Scramble Parking. Only moments from Rushcutters Bay Park, transport, cafes and all the immediate area has to offer.